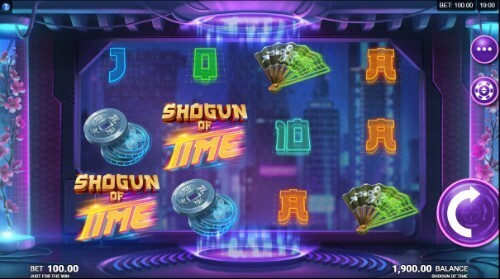 Enjoy the latest new online slot games at Rose Slots such as Emerald Smash, Trolls Bridge, Wish Upon A Jackpot, Africa Goes Wild and Shogun Of Time! Emerald Smash is a UK Online Slot Game by Inspired Gaming. This 5-reels, 30-betways game has an RTP of 96.5%. All Emerald symbols smash to potentially create or enhance a win. All smashed Emerald symbols are replaced with the same symbol. 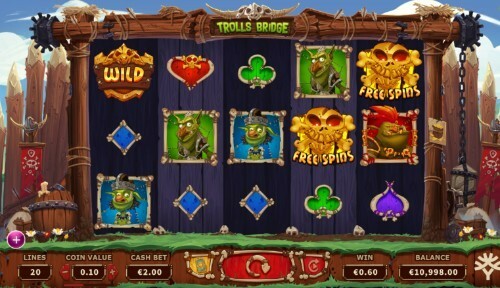 Trolls Bridge is a UK Online Slot Game by Yggdrasil. This 5-reels, 20-paylines game has an RTP of 96.3%. Landing 3+ Free Spin symbols awards a Free Spin mode with 3-6 BONUS FEATURE PICKS Free Spins can't be retriggered. 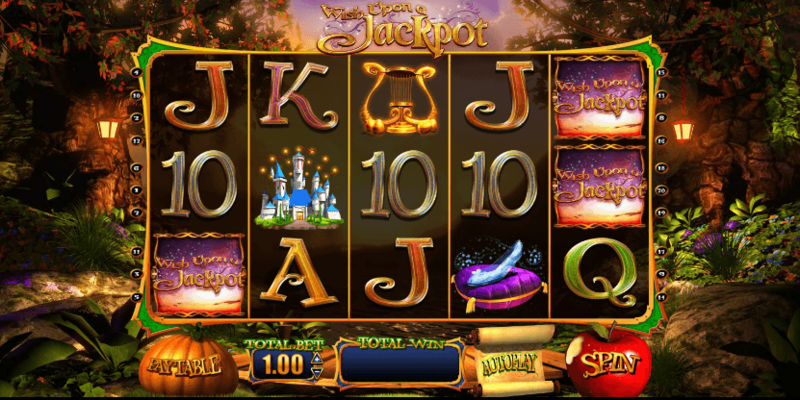 Wish Upon A Jackpot is a UK Online Slot Game by Blueprint Gaming. This 5-reels, 20-paylines game has an RTP of 92.46%. Free Spin are UNLIMITED! Climbing the tower increases the Free Spin multiplier. 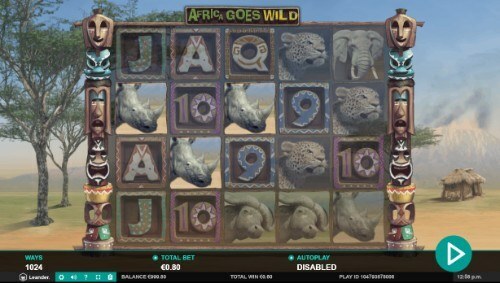 Africa Goes Wild is a UK Online Slot Game by Leander Games. This 5-reels, 1024-betways game has an RTP of 96.04%. 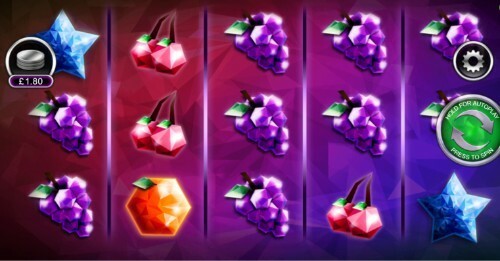 When only 2 Free Spins symbols land on screen, there is a chance of stampede, that may bring the third Bonus symbol to the screen and trigger the bonus.